Netizens who have made the cardinal error of following me on any social network could be forgiven for imagining me as a dashing speaker, blogger and author. Snapshots, videos and blog posts would inevitably depict me as a management expert dishing out sage advice with an impish sparkle in the eyes, often misconstrued as indicating supreme intelligence. Seasoned observers would notice a receding hairline and imagine me to be an intellectual cove. 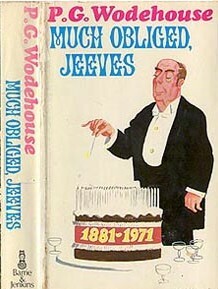 Perhaps a head bulging out at the back, much like that of Jeeves, would lead many amongst my followers to conclude that I would have minted millions by this time, squeezing the last penny out of some Bertie-like super rich but mentally negligible bosses I would have assisted in a long career. 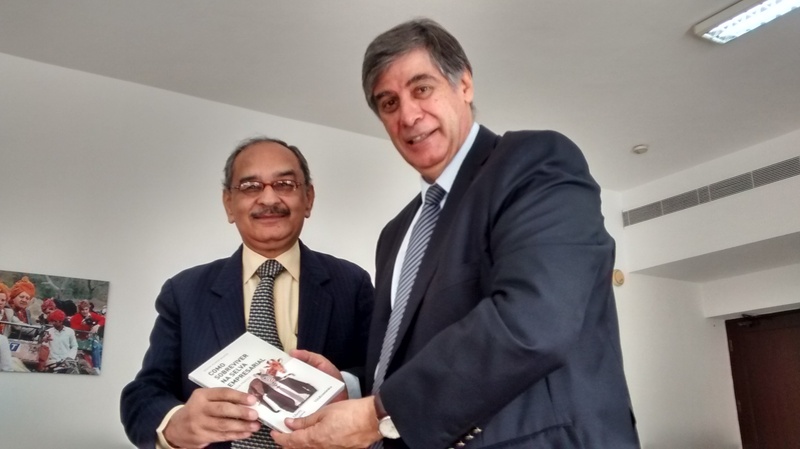 A recent trip to New Delhi gave me an opportunity of calling upon His Excellency Joao da Camara, the Ambassador of Portugal in India. 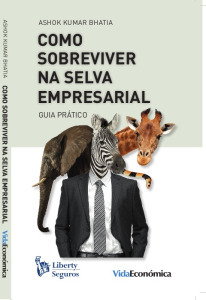 He was kind enough to spare some time for me to be able to present my book ‘Como Sobreviver Na Selva Empresarial’ to him. It happened to be a day when the smog enveloping the capital city of India was at its worst. A brief meeting with an amiable person like His Excellency left one breathing easier. The brief encounter proved to be an uplifting experience. 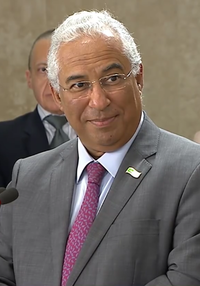 His grace, warmth and hospitality yet again reminded me of the genial and affable disposition of the people of Portugal. The informal meeting took place in his tastefully done up office. The frankness with which he spoke and the warmth he exuded was typical of the people of character, resource and rich culture he represents. 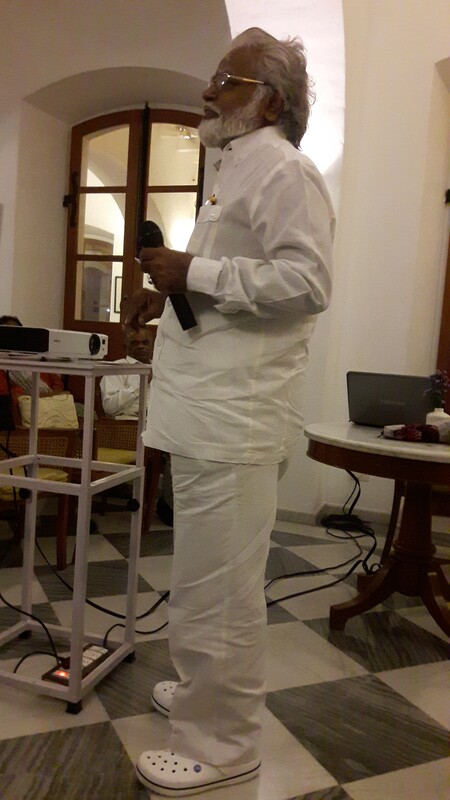 He spoke warmly of the centuries old connection between Portugal and India. 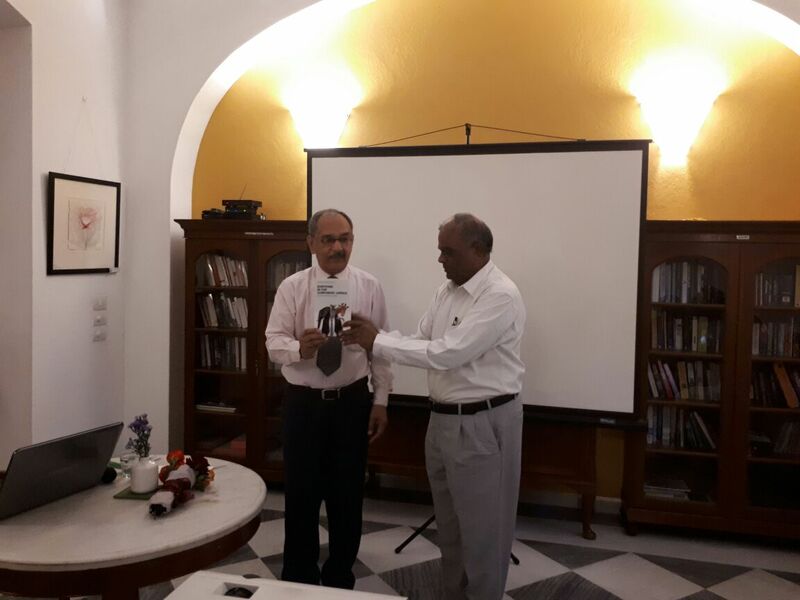 He mentioned families of Indian origin who have made Portugal their home for the past six generations and who make it a point to scout around for Indian brides who would eventually marry the sons in their families. He mentioned the richness of India’s ancient culture and the diversity of its citizens. He turned out to be a close friend of Ms Clara Nunes dos Santos, a senior diplomat in the Portuguese Government, whom I was fortunate to have met in Oslo a few months back, when she was the Ambassador of Portugal in Norway. It may be recalled that Bartolomeu Dias, a Portuguese explorer, was the first one to have crossed the ‘Cape of Good Hope’ in the year 1488, opening the sea route to India. 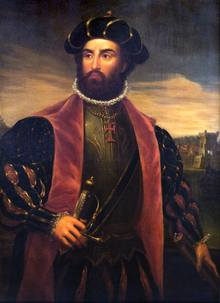 Vasco da Gama, another nobleman from the household of the King of Portugal, finally landed at the port of Calicut on the 27th of May, 1498, heralding an era of European dominance of India. 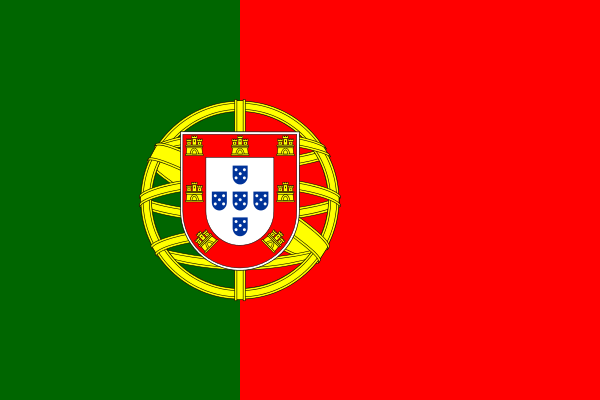 In 1510, the capital of Estado Portugues da India (Portuguese state of India) was transferred from Cochin to Goa. In the 17th century, Goa became the capital of the vast Portuguese empire which spread from Mozambique to Nagasaki, controlling the entire Indian Ocean trade. When India gained independence from British rule in 1947, relations between the two countries turned a wee bit sour over Portugal’s refusal to surrender its enclaves of Goa, Daman, Diu, Dadra and Nagar Haveli. Indian military intervened, ending Portuguese rule over these areas in 1961. Eventually, with the signing of a treaty in New Delhi in 1974 with the new democratic Portuguese Government, amicable bilateral relations were restored. Trade and commerce between the two countries has only looked up thereafter, even though much potential remains to be explored in the future. During the visit of Prime Minister of Portugal His Excellency Antonio da Costa to India during January 2017, as many as six agreements have been signed between the two countries. These also include an agreement on defence cooperation. 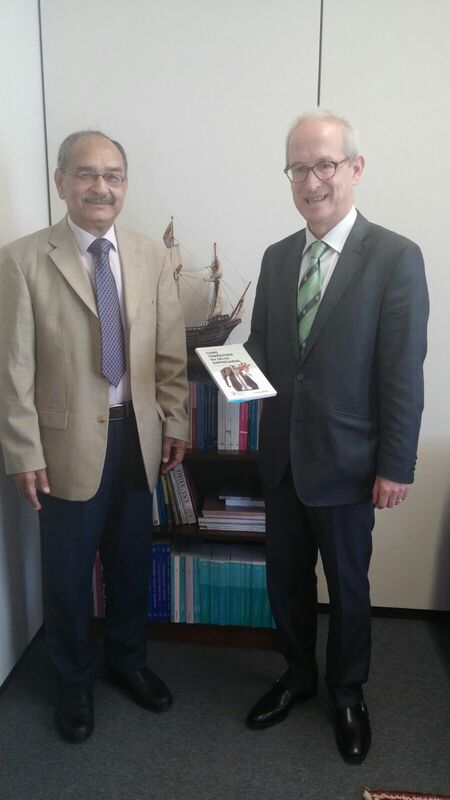 One feels happy to have made a very modest contribution towards an exchange of softer management ideas between Portugal and India. The book authored by me first got published in Portugal. 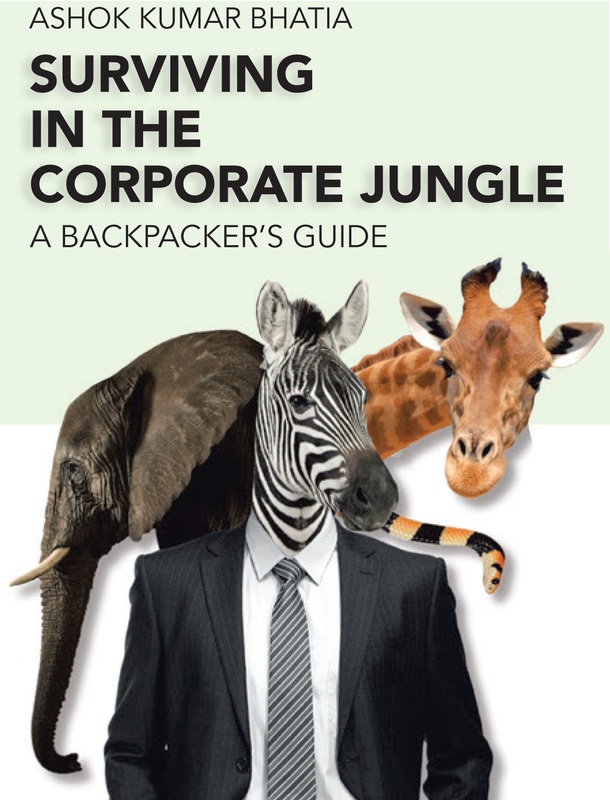 The original English version, ‘Surviving in the Corporate Jungle’, followed thereafter. Recently, while on a trip to Norway, yours truly had the opportunity of calling upon Ms. Clara Nunes dos Santos, the Ambassador of Portugal in Norway. 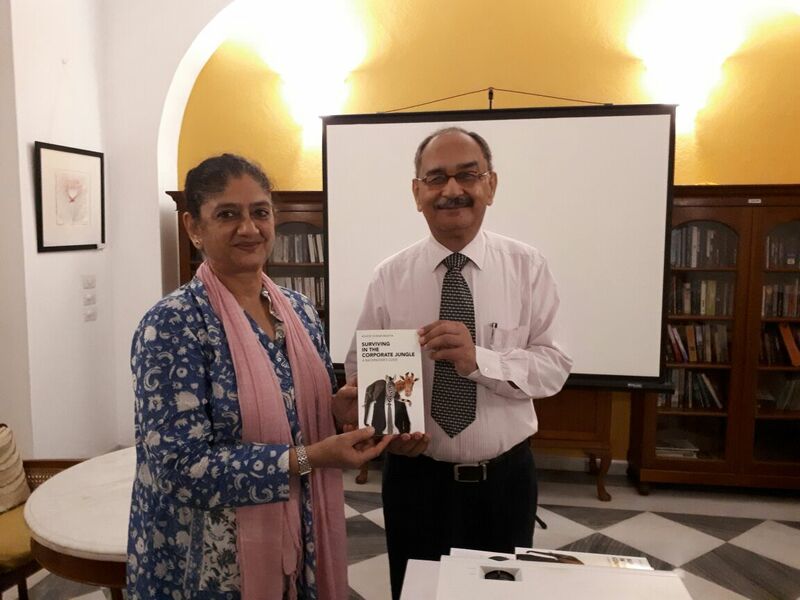 Despite her busy schedule, she was kind enough to grant an audience to yours truly, who wished to present to her a copy of his book ‘Como Sobreviver Na Selva Empresarial’. 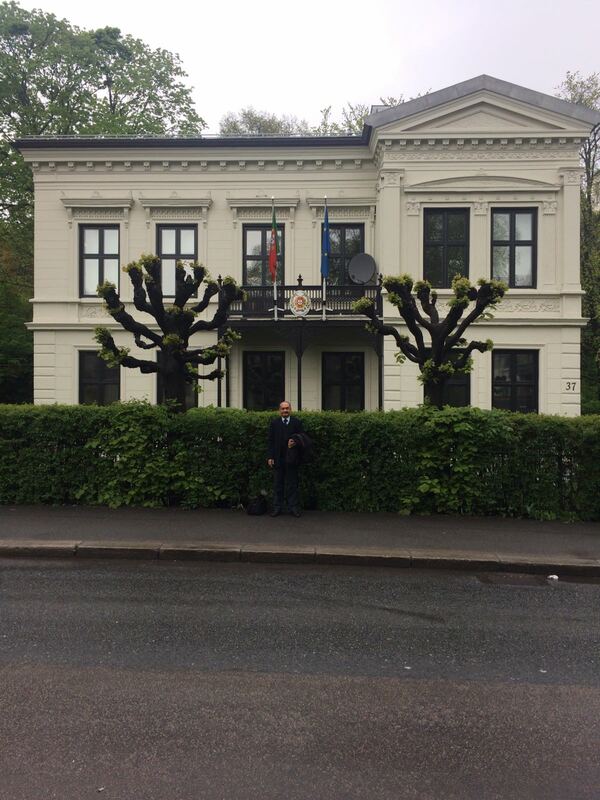 On a day when the skies were a characteristic Norwegian grey, the Embassy of Portugal in Oslo stood out in its dignified glory. Much like the genial and warm people of Portugal, the welcoming interior left one with an inner glow of joy, much akin to a homecoming of sorts. An informal meeting took place in her exquisitely done up office. She was charm, grace and dignity personified. The frankness with which she spoke and the warmth she exuded was typical of the people of character, resource and rich culture she represents. She was kind enough to leaf through the book and found that it demystified the art and science of management in a lucid manner. The Portuguese translation came in for some praise. The courtesy extended to an ordinary soul from an emerging economy like India was impeccable. Ambassadors represent all that their land is and aspires to be. Ms Clara Nunes dos Santos is no exception. Given her keen intelligence, sharp eye, wit and humour, one has no doubt that she handles managerial challenges coming her way with characteristic aplomb. One wishes her and her country a great innings in the days to come. Celebrating the first anniversary of having launched a book in Portuguese in March 2016. 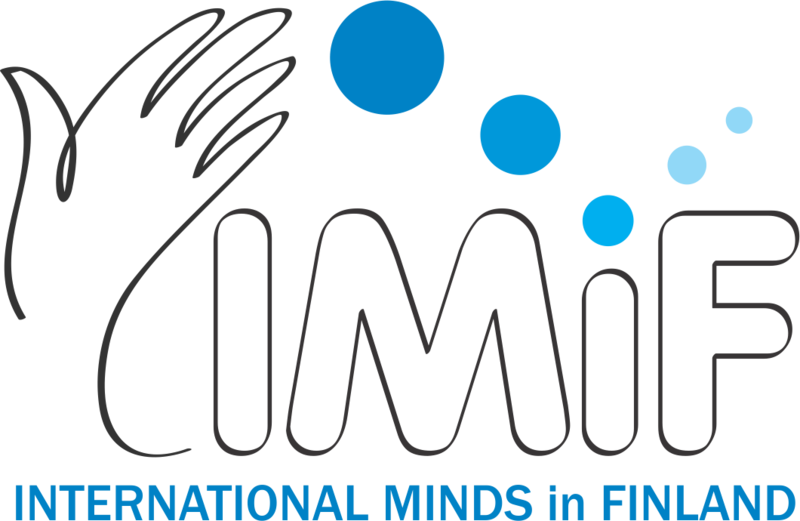 English version to follow soon…. !